The Laser Light Hair Clinic welcomes you to discover an exciting scientific break through as helped thousand of men and women in the US alone. The only holistic approach to hair loss. Clinicallytested without the use of drugs, surgery, with absolutely NO Side Effects! The following FDA guidelines, Laser Light Hair Therapy (LLHT) safe and effective with guaranteed results. 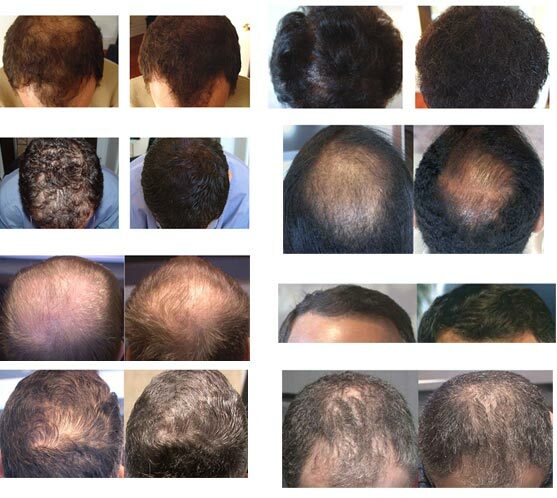 Cool, safe Laser Light Hair Therapy treatments, clinically proven to stop hair loss.